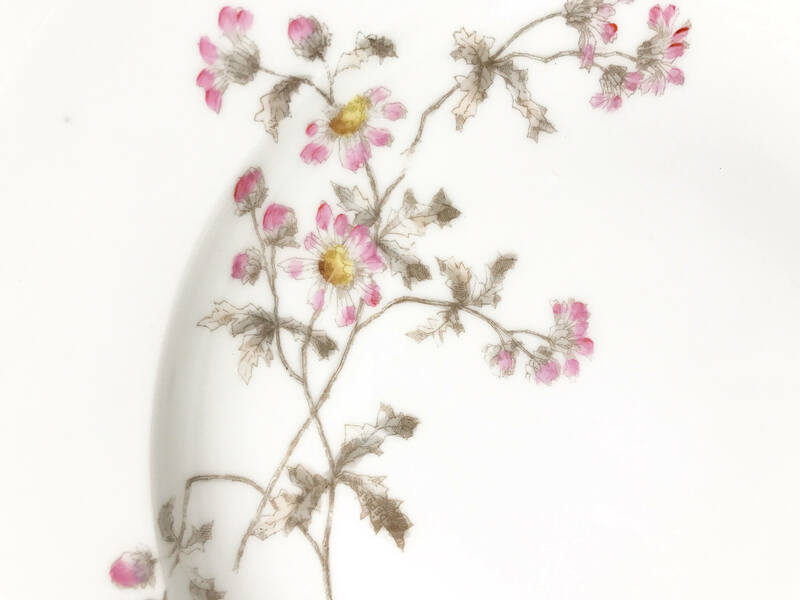 This delicate shallow yet large coupe bowl is made of white paste porcelain and decorated with sprays of pink daisies with grey leaves. 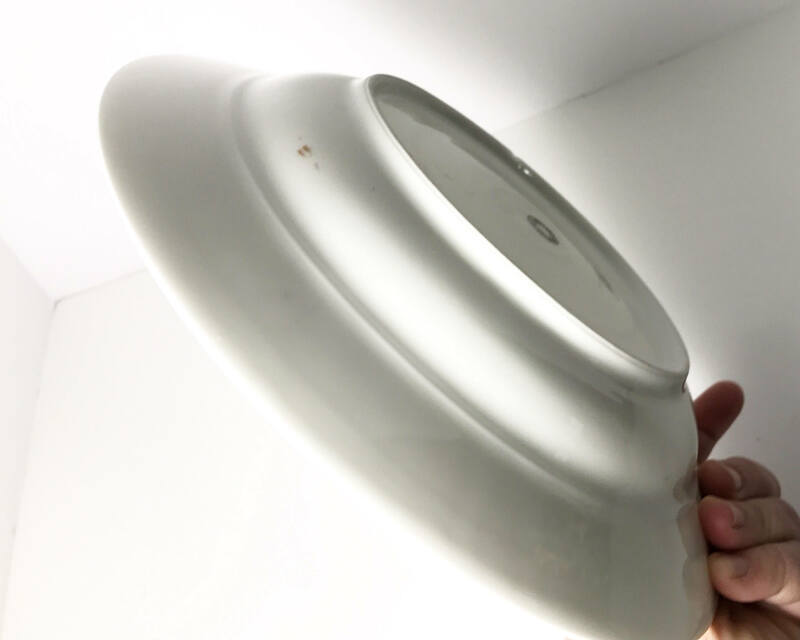 It was made by Charles Haviland Limoges. The mark dates it to between 1882 and 1891. It has both marks, the factory mark and the decorator mark. I believe this pattern is Schleiger 1311 - there are number of variations of this particular pattern, and this one is pink with grey. 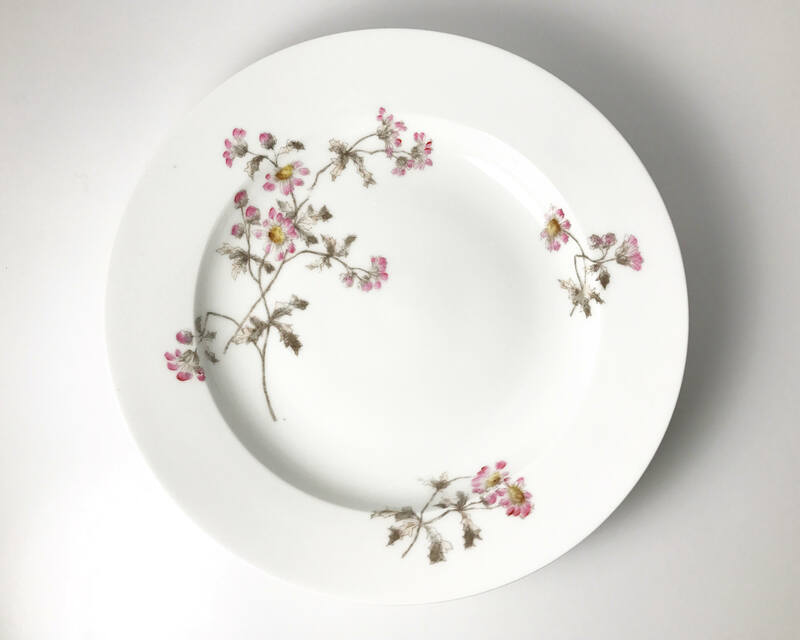 Haviland China is renowned for its stunning white paste porcelain, which were the favorites of the White House, and they both made china and decorated it. 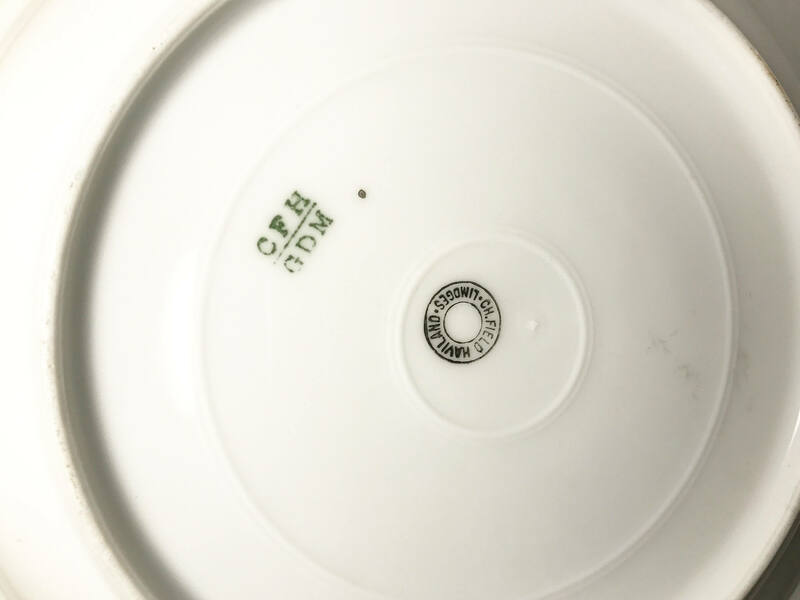 If there are two Haviland marks on the china then it was both made and decorated by the company. The marks on this set are circa 1882-1891. 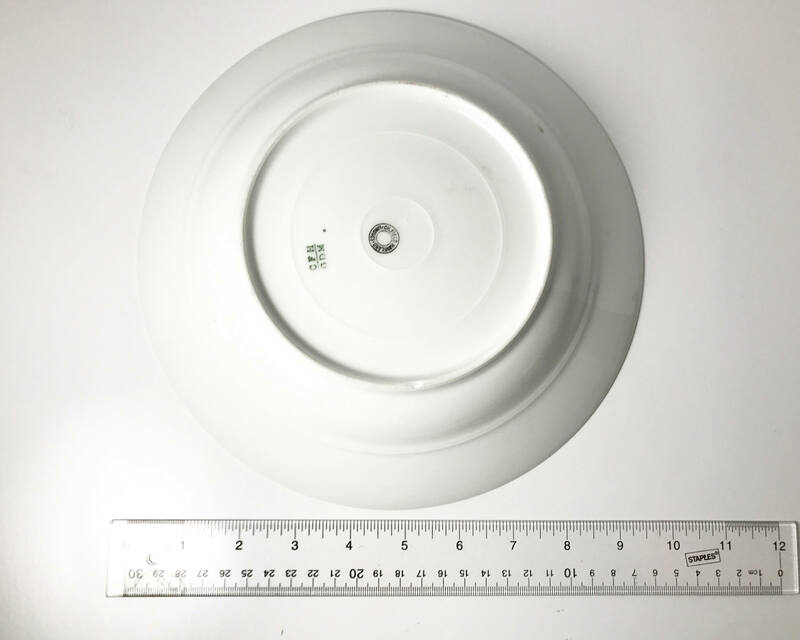 There are actually two Haviland china companies because after the death of the founder, David Haviland who was an American who moved to France to make Limoges porcelain, the company was divided between Charles and Theodore. 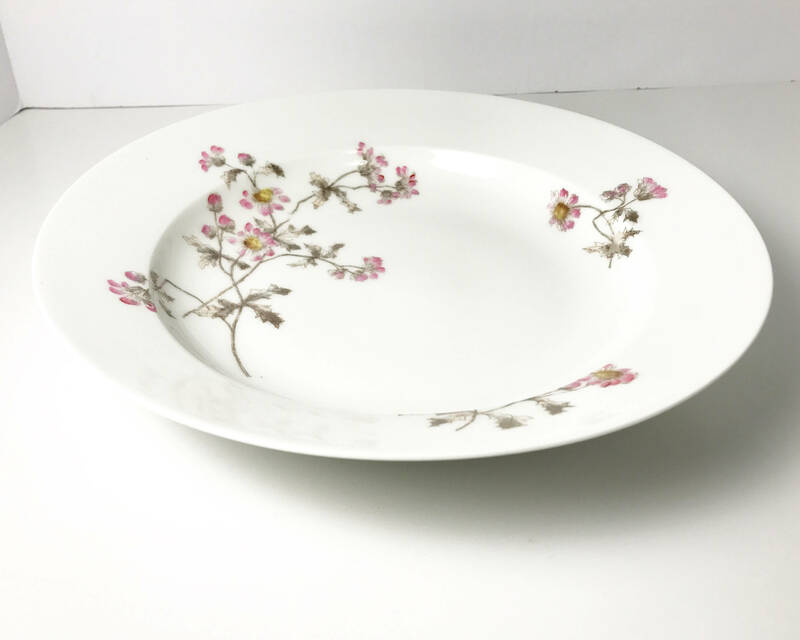 This plate was made the the Charles Haviland company. 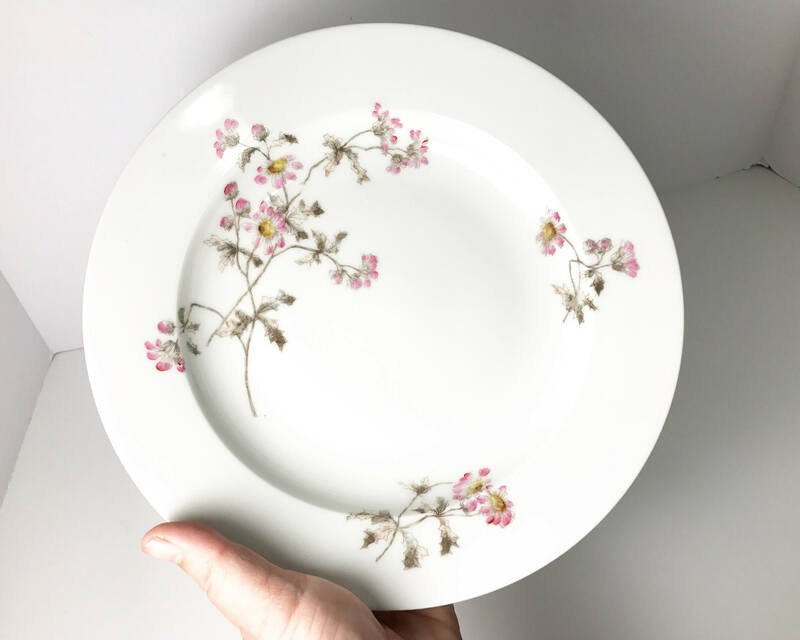 A "Schleiger" pattern number was assigned to many of the unnamed patterns produced by Haviland Limoges by avid collector Arlene Schleiger and published in books on Haviland by Arlene in the fifties. 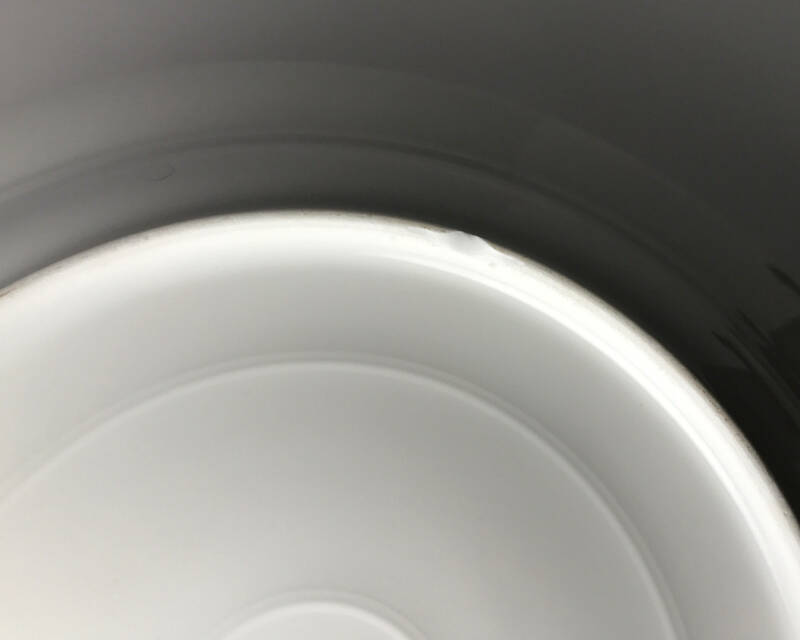 CONDITION: Very good except there is a small chip on the bottom rim and just a few imperfections in the porcelain from the time of manufacture. SIZE: 9 1/4 inches wide.